So, 2014 is about to over and in this entire year, we have seen a lot of improvement, development in mobile technology field. Whether it's about new smartphones, gadgets working on Android or various types of Android apps to make our life more interesting. We got many new releases, major/minor improvements and modifications in all these fields. Even in this December, Android 5.0 (Lolipop) launched which summed up to make 2014 another important year for Android. 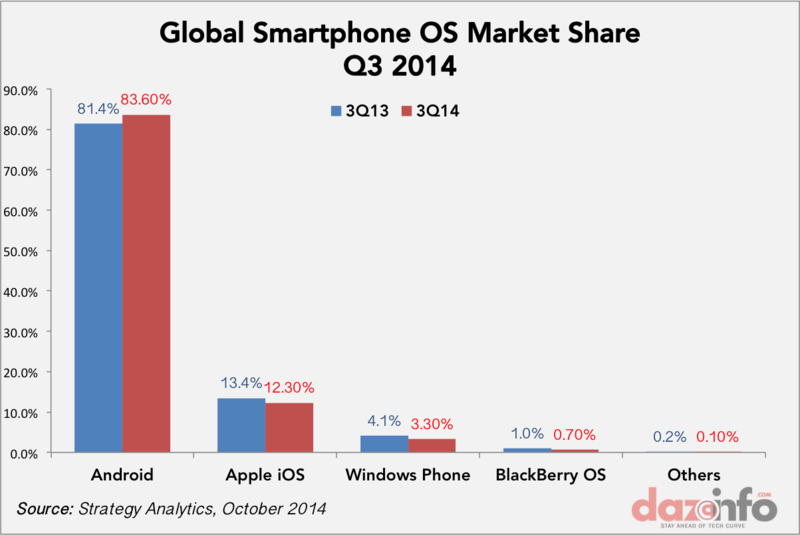 In comparison to 2013 (Q3), Android increased its market share from 81.4% to 83.60% worldwide in 2014 (Q3) while Apple iOS OS market share decreased from 13.4% to 12.30%, Windows Phone OS market share decreased from 4.1% to 3.80% and other OS' market share also went down. Also, more Android users downloaded the apps than any other year and actually started using them. So, it increased the number of power users for Android too. Unlike regular users, power users are those who like to use advanced features of apps, finding and installing important apps to make their lifestyle more productive. If you're not a Android power user and without wasting much of your time in trying various apps, if you want to get the list of useful apps that can make your lifestly more productive then we've got a list of them for you. Below is the list of most popular Android apps of 2014 among Android power user. Go through the list and I bet you'll find some very cool and useful apps that you weren't aware of. Whether you're a student or employee, businessman or politician, its important to stay updated with important news that may concern you. 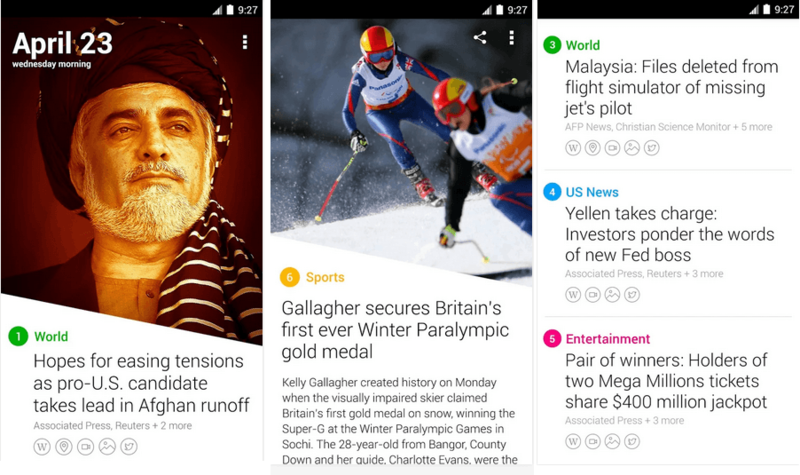 So, install Yahoo News Digest which provides you definitve summary of important, need-to-know news. Digests are delivered twice a day – once in the morning and once in the evening. All the top stories are summarized and presented with the key information that you need to stay on top of what's happening. When it comes to cloud storage, Dropbox is the first name that comes in everbody's mind. Dropbox is a free service that lets you bring all your photos, docs, and videos anywhere. After you install Dropbox on your computer, any file you save to your Dropbox will automatically get saved to all your computers, your Android device, and even the Dropbox website! With the Dropbox app, you can take everything that matters to you on the go. 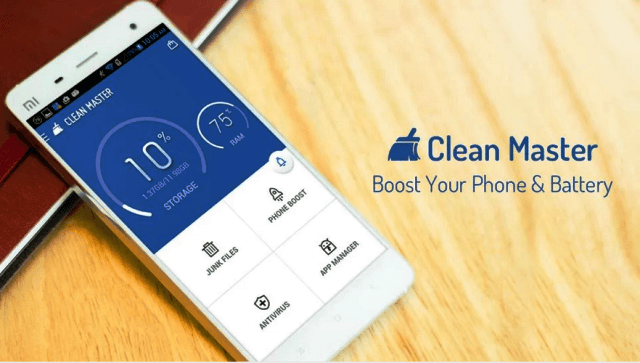 Practical phone management featuresto – that optimizes phone's performance by cleaning residual files, clearing and boosting RAM. 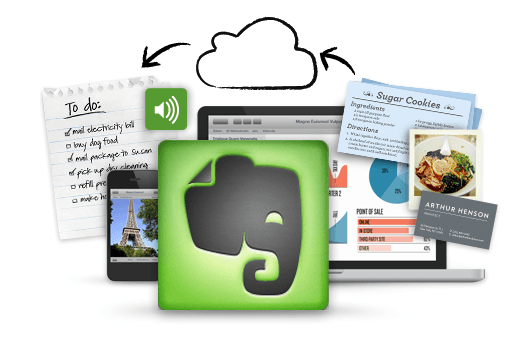 Evernote is one of the most favorite app of students, businessmen and employees who need to create, save and synchronize short notes. It lets you write notes of all types, from short lists to lengthy research, and access them on any device. Collect web articles, handwritten notes, and photos to keep all the details in one place. Opera or Chrome may outperform in speed but if web browsing speed is provided good, the next thing matters is web browsing experience in which Dolphin outperforms all the available mobile browsers. Not only it serves best web experience for Android OS but also the web browser is overloaded with tons of features like smart gesture & sonar, addon support, mobile-pc sync, WiFi broadcast and more. SwiftKey Keyboard is a free, award-winning keyboard app for Android that learns from you, delivering the best next-word prediction, smarter autocorrect, support for over 800 emoji (emoticons), Emoji Prediction and much more! SwiftKey is an alternative touch keyboard that gives you smart, fast typing on Android – free. Many times, while travelling through public transport, dining in restraunt, walking downstreet you hear appealing song. You want to know the song but you're uncomfortable to ask. 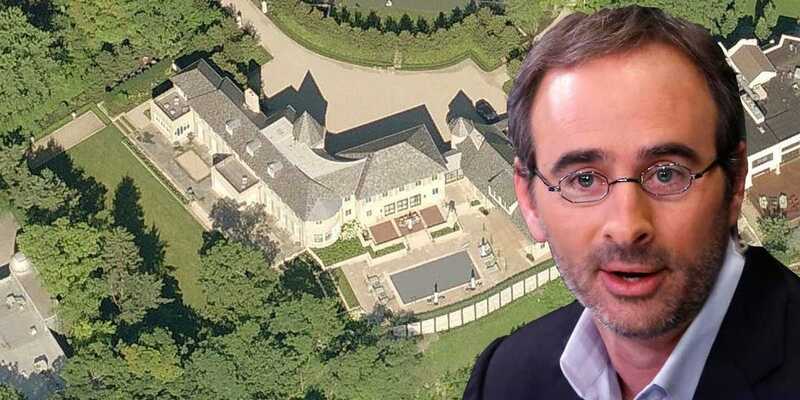 At this situation, Shazam comes to act. It scans the sound and tells you the song and its details within few seconds. Not only this, you can shazam TV, video also and get to know movie/show you just saw. Less popular but Telegram is better messanger than dominating messaging app WhatsApp. The interface is very similar to WhatsApp but there are few additional features like Cloud sharing, 100% Free, Telegram group can have more than 200 users, you can brodcast your message up to 100 people at a time, file sharing (doc, zip, pdf, etc.) and more. 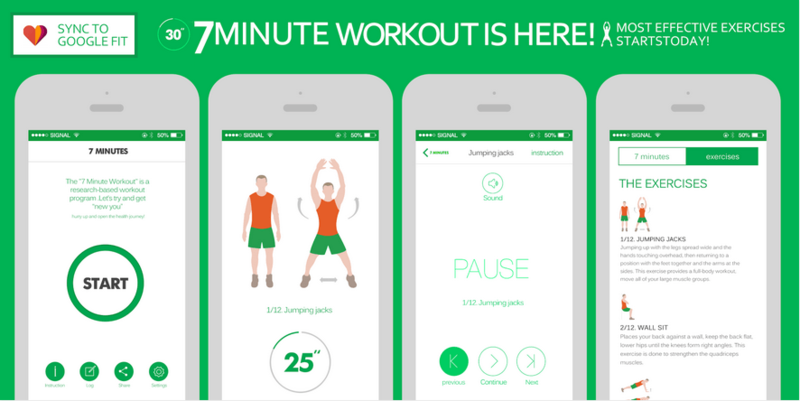 This 7 minute workout application is base on HICT (high intensity circuit training) proved to be "safe, effective, and efficient" way to improve your muscular and aerobic fitness, don't need to go to gym.Try the 7 minute workout, and make youself healthier. The 7 minute workout only takes you about 7 minutes, consists 12 exercises to be done for 30 seconds, with 10 seconds breaks between each exercise. All you need just a chair and a wall, repeat 2-3 circuits according to your time. This must be your first choice for office workout, or home workout. 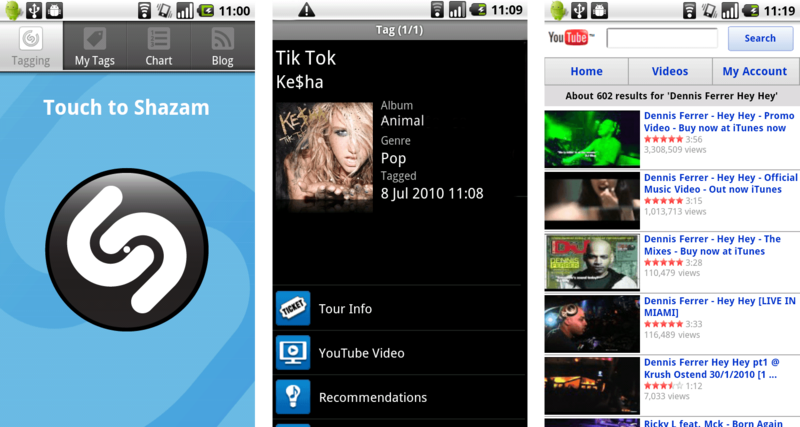 It's common for Android smartphones to have pre-installed Android file manager app. But, if it's not already installed in your Android device and you're finding it hard to explore your memory card, internal storage and folders, install ES File Explorer. It is the best file manager application in Google play. It functions as all of these apps in one: file manager, application manager, task killer, download manager, cloud storage client (compatible with Dropbox, Google Drive, SkyDrive, Box.net, Sugarsync, Yandex, Amazon S3, and Ubuntu One…), FTP client, and LAN Samba client. 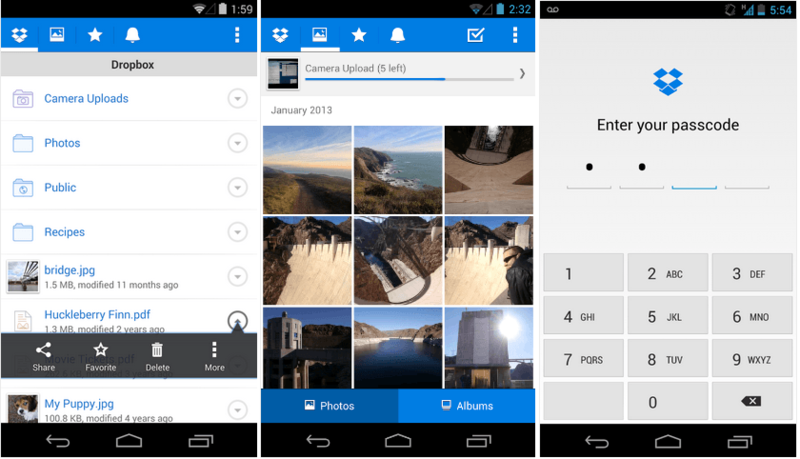 It provides access to pictures, music, video, documents, and other files on both your Android devices and your computers. Don't ask others not to click your great shot from your powerful smartphone's camera, blame yourself for not installing Camera Zoom FX in your device. Camera Zoom FX has very cool features like stable shot, timer, voice activated, burst mode, HDR mode, time lapse, shutter animation, and lot more features to provide you best photo-clicking experience. 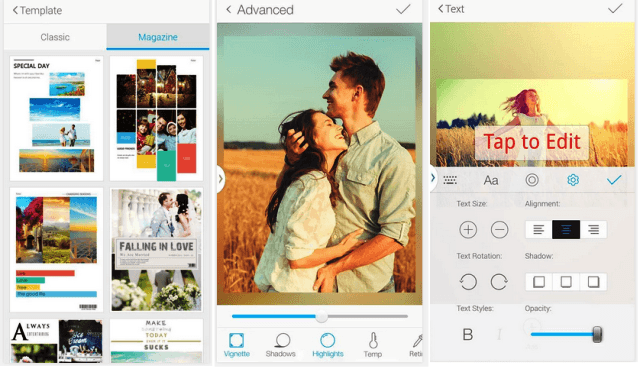 Fotor is quick photo editor which comes with six photo-taking modes, Grid, Big Button, Burst, Timer, Stabilizer, and Square. Fotor can easily enhance your photo within few minutes. 13 different scenes options to match the conditions when you took the photo. Adjust your photos with dozens of basic and advanced photo editing tools. Over 50 filters & effects, plus you can apply multiple effects to each photo! – It can handle all the photo editing task you'd need. Nova Launcher is the original and most polished customizable launcher for modern Android. Nova Launcher replaces your home screen with one you control and can customize. Change icon themes, colors, layouts, animations and more. Vine is the best way to see and share life in motion. Create short, beautiful, looping videos in a simple and fun way for your friends and family to see. 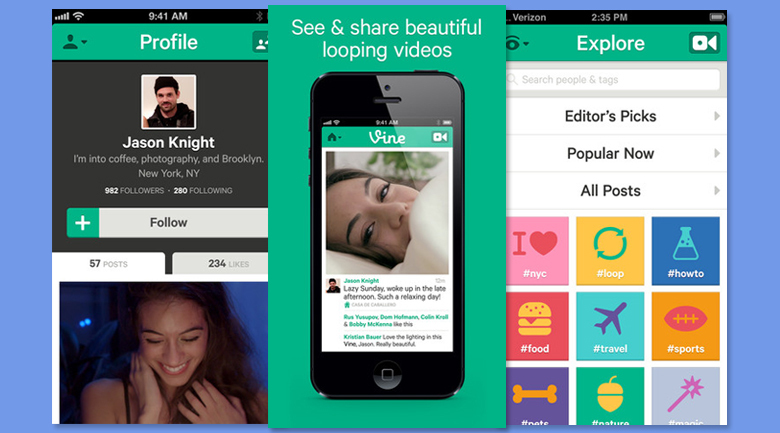 If you're among millions of Vine fans, you can't live without installing this app. Did we miss any important app? Let us know through the comments below! What is data mining? analysing the data and discovering patterns in large data sets is called data mining. Data mining tools are a must have for all the businesses these days. As the data is growing exponentially in today's world it has become possible to predict the future 10 years from now based on this data. We have a huge amount of data (also called Big data) and we need to make smart decisions out of them. There are a number of effective software tools for Data Mining that can help us to find relationships, clusters, patterns, categorizing, summarizing, etc from the huge data sets. Such data mining tools can help us to take most accurate decisions which comes out profitable for our business. We have compiled a list of 10 Best Data Mining Software Tools for analysing big data from various angles. These software can help you in taking out inferences from your business data. It tools for data preprocessing, predictive analysis, various classifiers, statistical modelling, etc. Rapid Miner lets you convert the data into actions. It will help you predict the future outcomes using various data mining and machine learning algorithms. 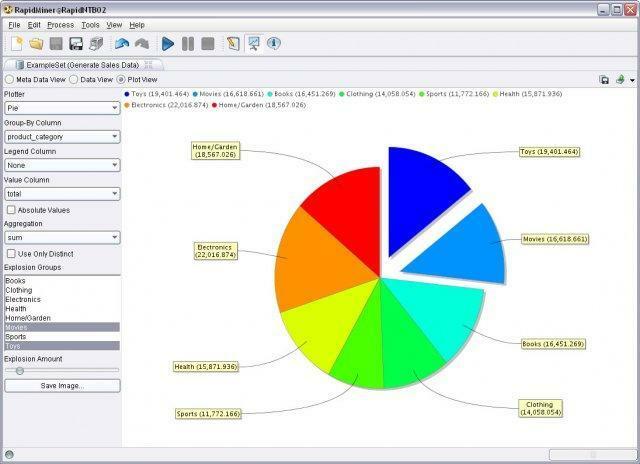 Discover data set patterns using SAS data mining commercial software. Its descriptive and predictive modelling provides insights for better understanding of the data. The users do not need to do any coding stuff. They offer an easy to use GUI. They have automated tools from data processing, clustering to the end where you can find best results for taking right decisions. As it is a commercial data mining software there are a number of advanced tools included like scalable processing, automation, intensive algorithms, modelling, data visualization and exploration etc. 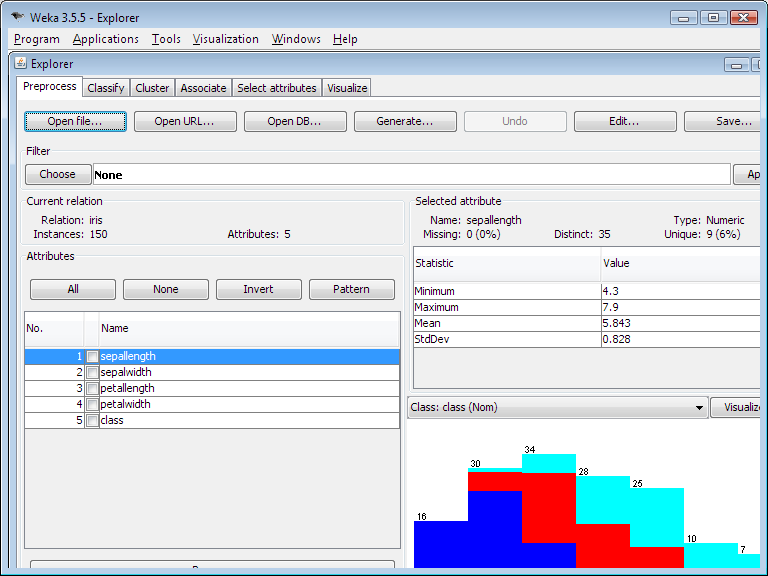 WEKA is a very sophisticated data mining tool. It shows you various relationships between the data sets, clusters, predictive modelling, visualization etc. There are a number of classifiers you can apply to get more insight into the data. WEKA is available for free under GNU public license. They have a package of various machine learning algorithms for data mining applications. 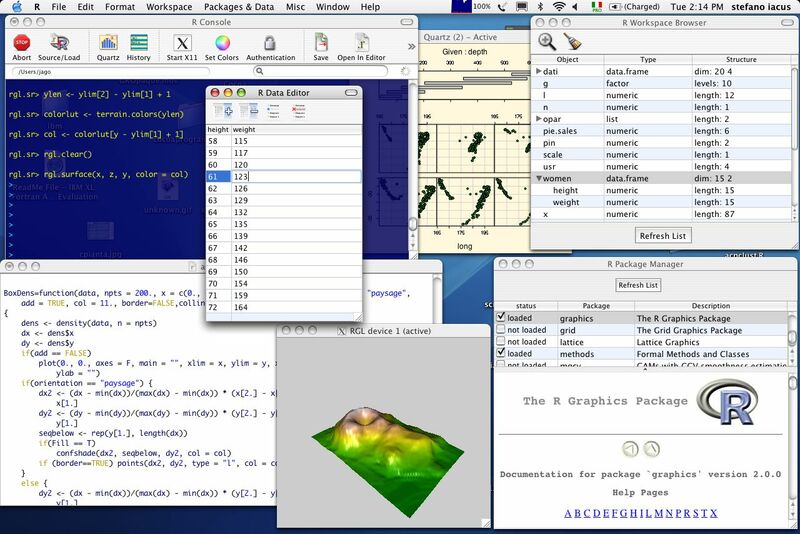 R-Software is another popular GNU open-source data mining tool. It already has a number of pre-defined modules and functions. Users need to write scripts for their operations. 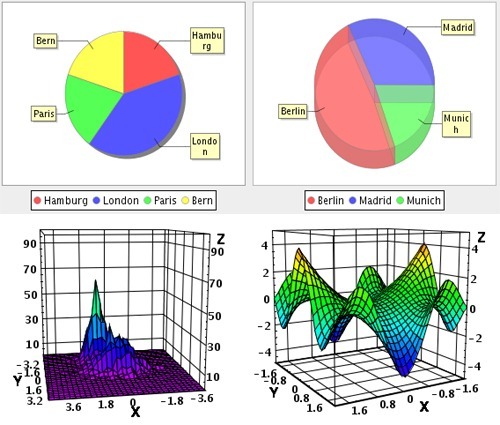 R- software is a great tool for statistical computing and graphics. This data mining tool is more used by scientists, researchers and students for data mining and analysis requirements. 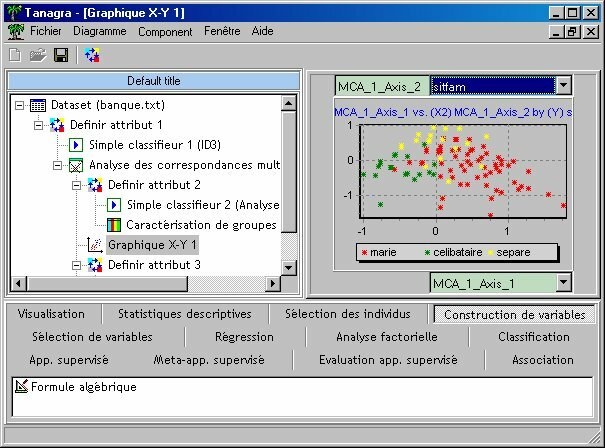 It also provides tools for linear and non-linear modelling, statistical tests, classification, clustering etc. 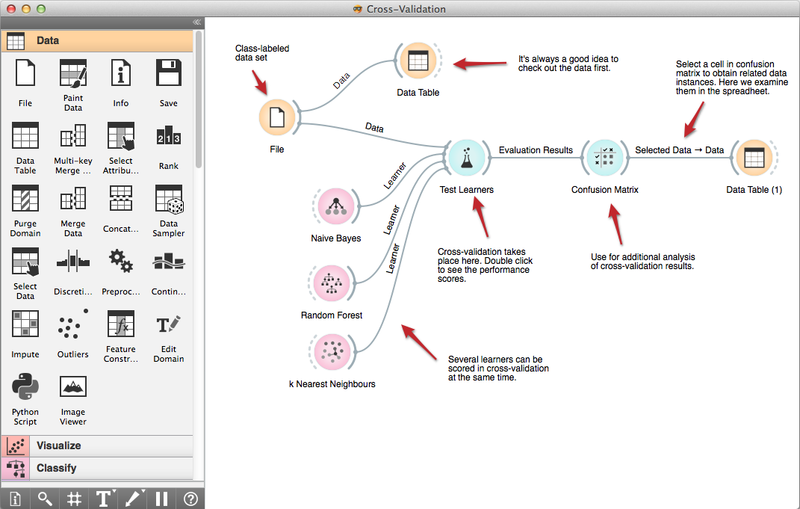 Orange is an open-source data mining and machine learning tool with visual programming front-end and python libraries and bindings. The package comes with fully fledged components for data preprocessing, scoring & filtering, data exploration, model evaluation, classification & clustering etc. KNIME has all the data mining tools that you require for data extraction, preprocessing, transformation and loading. 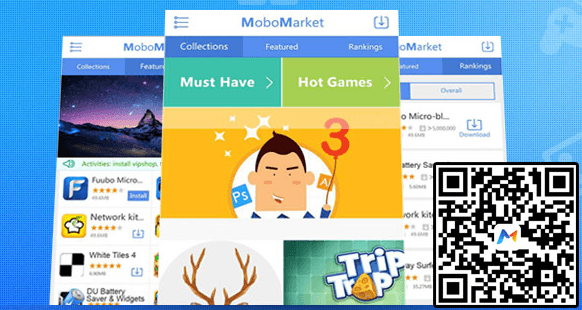 It has a graphical user interface which helps users to easily connect the nodes for data processing. It combines various components for data mining and machine learning. KNIME is very helpful in business intelligence and financial data analysis. You can easily extend KNIME by adding plugins. NLTK(Natural Language Tool Kit) is best for language processing tasks. Build python programs to deal with human language data. There is a pool of language processing components. There are packages for different purposes. 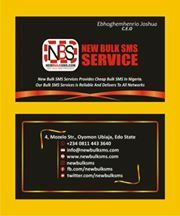 You only need to pull your desired package and use it. 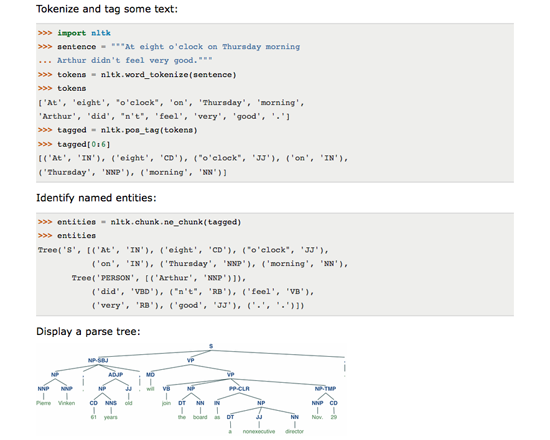 You can also customize small tasks using python. JHepWork is another open-source data mining tool best for scientists, engineering students and researchers. It is an interactive data mining tool competitive to commercial data mining software. JHepWork shows interactive 2D and 3D plots for data sets for better analysis. There are numerical scientific libraries and mathematical functions implemented in Java. 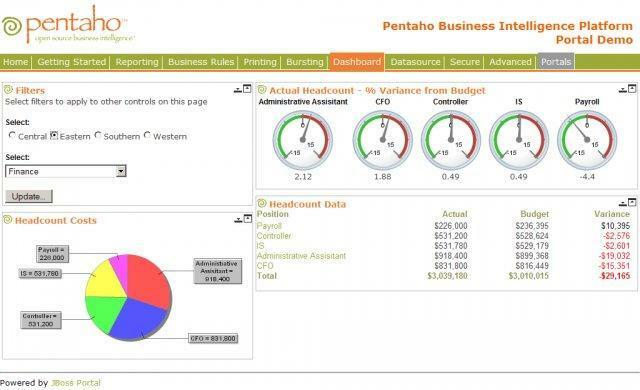 Pentaho provides a comprehensive platform for data integration, business analytics and big data. With this commercial tool you can easily blend data from any source. Get insights into your business data and make more accurate information driven decisions for future. 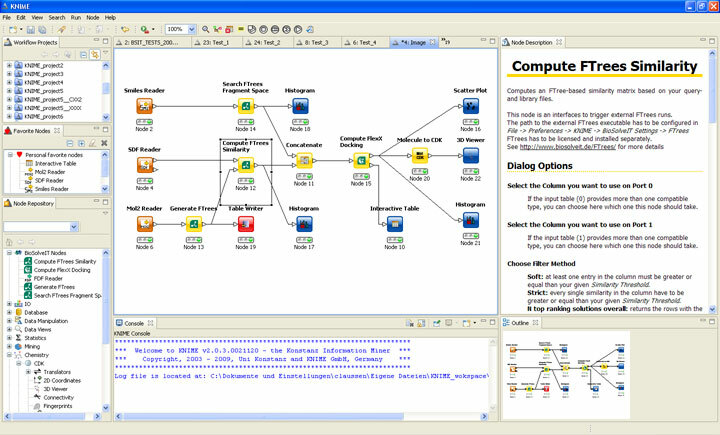 Tanagra is a data mining software developed for academic and research purposes. 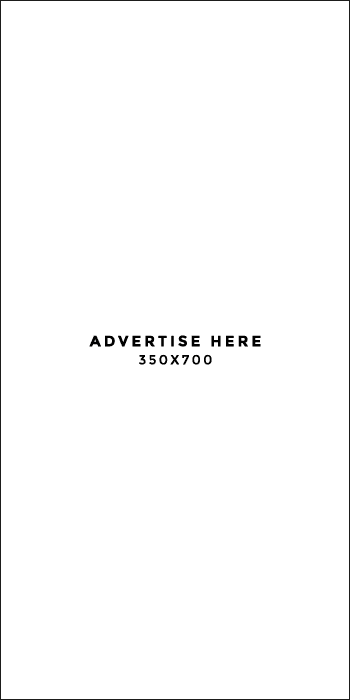 It is available for free. There are tools for exploratory data analysis, statistical learning, machine learning and databases area. Have something to add to this story? 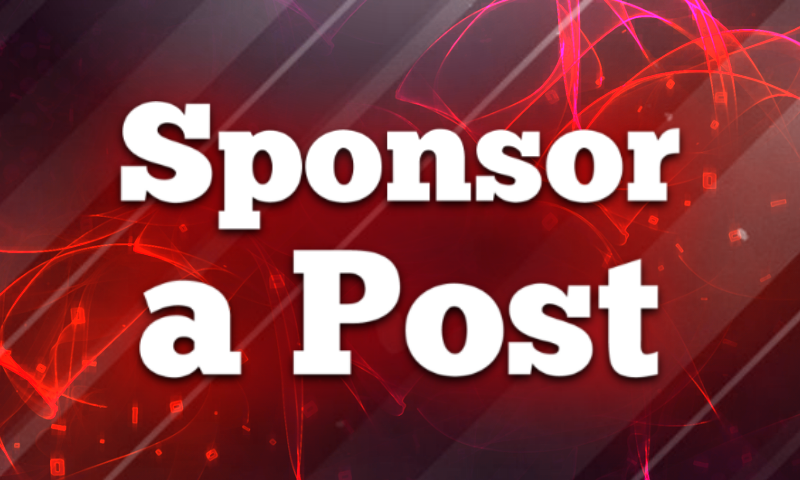 Please share with us in comments. Gone were the days when we had only a single computer in our house which used to haveinternet connection (probably dial-up internet). Whenever we require to browse web, we need to go to that PC room, wait for our turn (because someone is already using that internet PC). 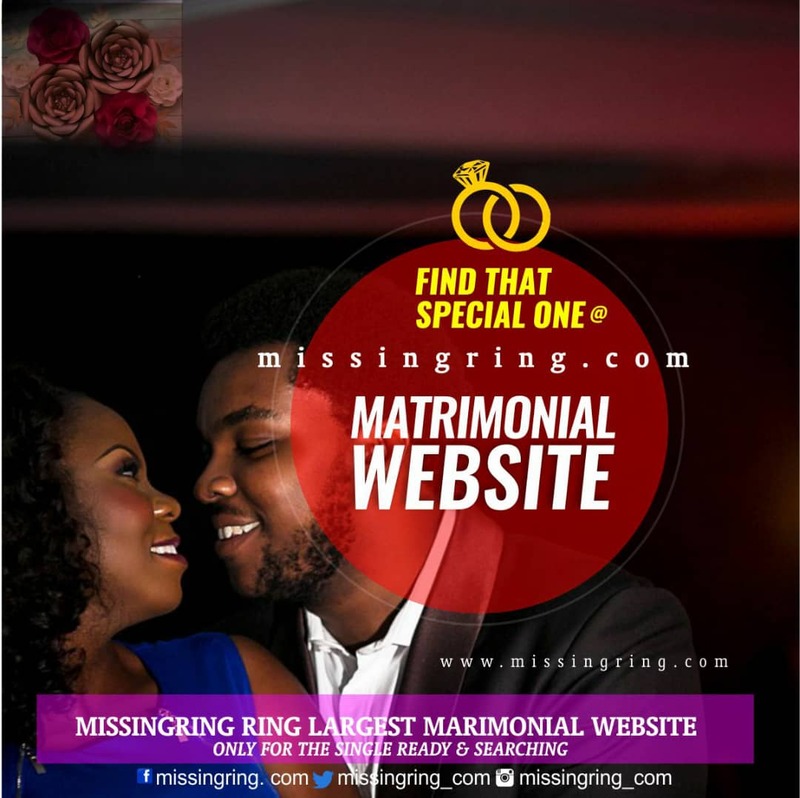 Now, technology advancement has made accessing internet so much easy. 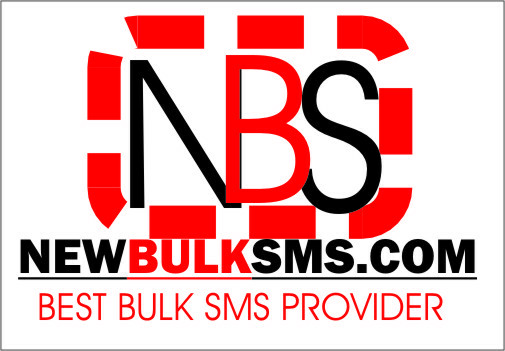 We now have portable internet devices, data connection service and WiFi in our smartphones, tablets and laptops/PCs. So, when you are up to buy an internet modem, it should have WiFi Hotspot feature to connect your devices to internet upon login. People use WiFi adapter in their home to offer every family member internet service from single internet connection but, enjoying same benefit outside is still a distant dream because WiFi adapter connects only with wired connection so it can't be use outside and portable data cards provide internet only to the USB-connected device (laptop, computer). 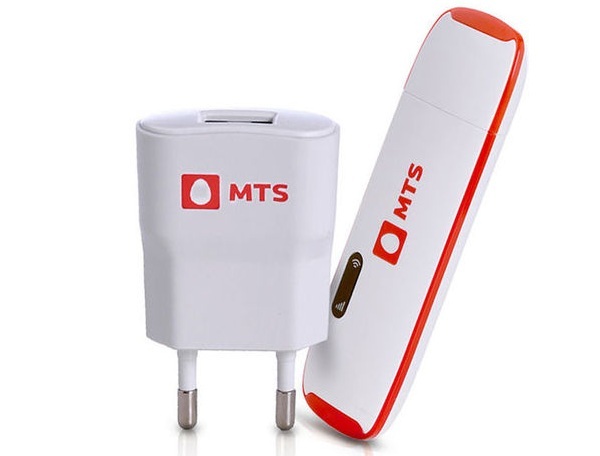 Observing this problem and finding it a very essential requirement to have WiFi hotspot feature in Data Cards, MTS has launched MTS MBLAZE Ultra Wi-Fi – A smart data card with fast internet and WiFi hotspot feature. Having this device in our pocket is like dream come true as it is offering internet connection to multiple devices anywhere outside. Just plug-in the device either to PC/laptop or power adapter that comes along – while providing internet access to that USB connected device, this smart data card is also creating WiFi Hotspot to let many other devices such as Smartphone, Tablets, Friend's Laptop etc. to connect through WiFi and enjoy its internet connection. The data card utilizes MTS extremely fast 3GPLUSTM Network providing connection speed of up to 9.8 MBPS. MTS MBLAZE Ultra Wi-Fi comes neatly arranged in a box which contains all needed documents and components. Open it up and you'll find MBLAZE Ultra Wi-Fi and power adapter organized in a plastic case. Documents like Registration form, Guide etc. are laying below this plastic case. 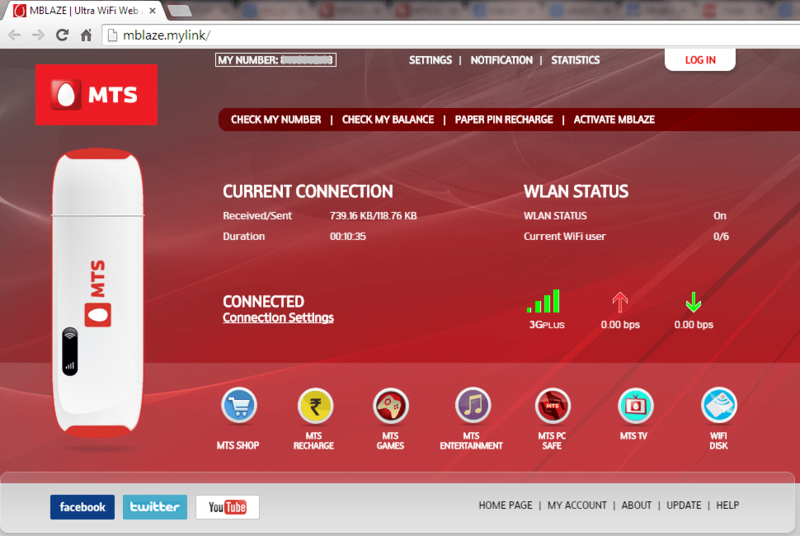 How to use MTS MBLAZE Ultra Wi-Fi? Even if addition of WiFi feature has increased complexity, MTS MBLAZE Ultra Wi-Fi is still providing very easy installation and connection for devices. And, you have user manual along to help you in case you stuck anywhere. 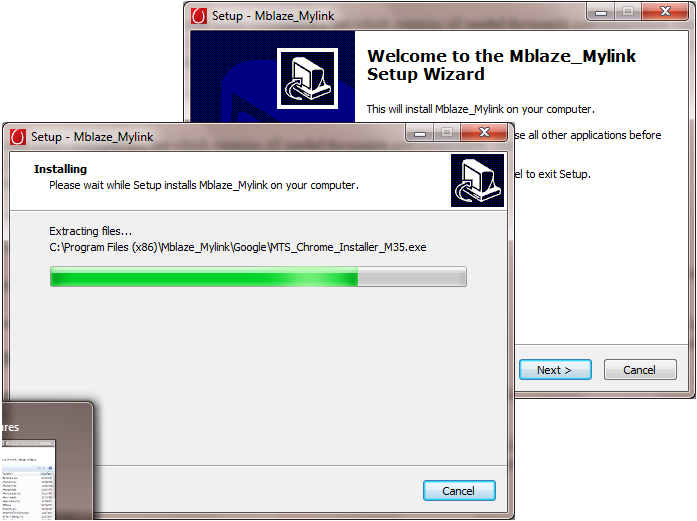 Just like conventional data cards, just plug the device to your computer/laptop through USB Port, and install MBLAZE_Mylink Software which it automatically asks to install as soon as the data card is connected. After installation, click MBLAZE_Mylink through your desktop shortcut and it will open your MBLAZE Dashboard link on web browser. The dashboard tells you current connection (data sent/received), network strength, uploading/downloading speed, WLAN Status and number of devices connected to MBLAZE Ultra Wi-Fi hotspot. Activate your MBLAZE Ultra WiFi Data Card by clicking on ACTIVATE MBLAZE link available at top menu. 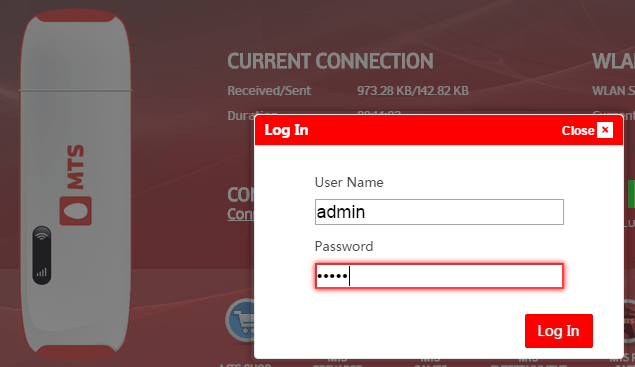 It will open a pop-up window for you to enter username and password for your MBLAZE. By default, the user name and password both are admin. Enter it and it will activate the data card to offer internet connection. Setting, Notification, My Account, etc. Even if you don't have access to PC or laptop, MBLAZE Ultra WiFi can be used by directly connecting it with power source. Just plug it with power adapter and connect with power point. Both of its signals (network and WLAN signals) will activate and start offering you WiFi hotspot facility. MBlaze Ultra Wi-Fi has a marked price of Rs. 2650/- but you can buy it online directly from MTS Store for just Rs. 999/- with postpaid data plans – Postpaid-500(5GB UL Day+5GB UL Night), 700(7GB UL Day+ 7GB UL Night), 999(20GB UL Day+20GB UL Night) and for Rs. 1,749 with Prepaid 10GB bundled usage for 15 days plan. MTS MBLAZE Ultra Wi-Fi is a gadget built for internet generation. You can connect up to 5 devices with it at once. For all of you who always need to stay online, inside or outside your home, MBLAZE Ultra Wi-Fi is a gadget to buy. Use either as conventional data cards or as WiFi hotspot, connect wither through PC/laptop or directly power point, this smart data dongle is provided you most convenient option to connect multiple devices with internet.